The Lord of the Rings Online turns 10 years old this month — and Standing Stone Games is throwing one heckuva bash to celebrate. It starts on April 15, when SSG will start posting a video to the LotRO YouTube channel every day. These videos will feature faves from the game’s soundtrack selected by composer Chance Thomas. On April 20, the in-game festival kicks off, with “expanded fireworks at the party tree (seriously, you have to see these! )” and the usual slew of celebratory events. Also kicking off on the 20th is a scavenger hunt that lasts until June 13, offering players weekly quests to visit familiar places and reminisce. Finally, there’s a 12-hour livestream on the LotRO Twitch channel on June 25, which will feature developers, giveaways, and general good times. 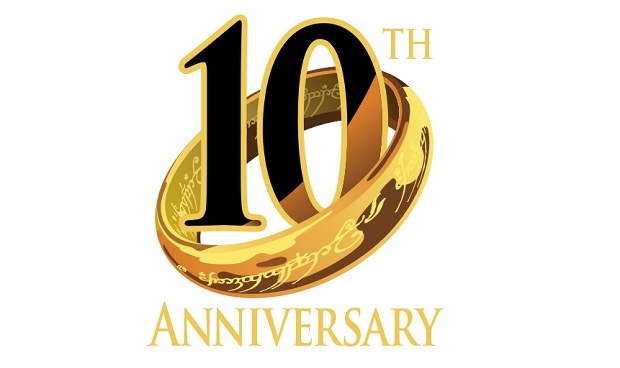 You can get a full rundown of LotRO’s 10-year anniversary celebration here.